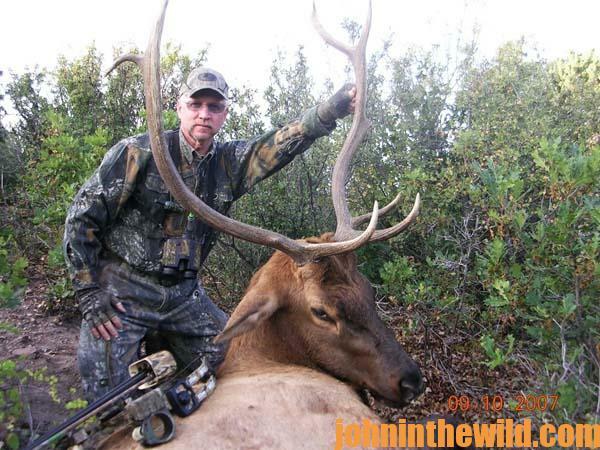 John’s Note: Parrey Cremeans of Redding, California, works with the guide service www.justforhunting.com, primarily in California, to take elk, mule deer and Columbian blacktails, and in Oregon for elk. 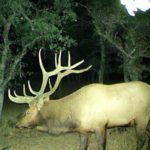 Hunting season begins in August for elk and deer in California. 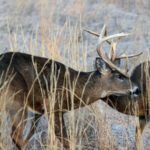 Consider the possibility of an out-of-state elk hunt or deer hunt there. Most of us when we think of California visualize Hollywood, the Silicon Valley, vineyards, wild fires and earthquakes. However, the West Coast promises outstanding hunting. This week we’ll learn more about how you can plan an elk hunt or a deer hunt for August and draw an elk or a deer tag before many states even open their seasons. Our hunting service’s best elk hunting usually occurs in early to mid-September, and that’s when I’ll be hunting and guiding in Oregon. The main reason I hunt Oregon is because of the availability of over-the-counter bull elk tags for either Rocky Mountain or Roosevelt elk. 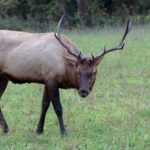 In most units, your elk tag will allow you to take either a cow or a bull, so the opportunity for a successful hunt on elk with a bow is greater in Oregon than other states at that time of year. If you’re thinking about bowhunting elk, if you’ll put in for an elk tag before the end of August, you almost always can draw that tag. 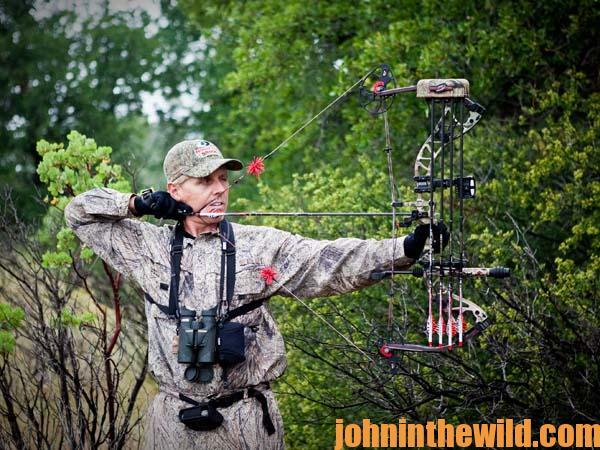 Oregon has an early bow season and a late bow season. If you fill out an affidavit that says you’ve never hunted elk in Oregon, you even may get a tag during the late season. Many of our hunters prefer the early elk season in Oregon because that’s when the elk are bugling and putting on their shows. If you’re a turkey hunter, you know you can harvest gobblers when they’re not gobbling, but you also understand the serious fun that comes from hunting turkeys when you hear a gobbler gobbling almost every breath and coming in strutting, showing off his manhood and wanting to get with the ladies. The same is true of bull elk. 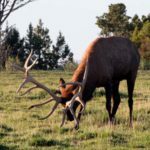 Most hunters prefer to hunt when the elk are bugling, because they understand that when they hear elk bugle there’s bulls on the other ends of those bugles. If you go online right now to the Oregon website, fill out the form and send in your check, you still have an opportunity to draw an elk tag. The tag will be sent to you through the mail. 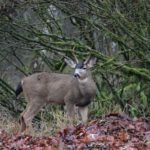 As long as you get your paperwork in before the season starts, you should be able to hunt elk this year in Oregon with your bow. If you’re planning on going on an unguided hunt, I strongly suggest that anyone who’s coming from the East to the West to hunt elk, plan on at least a 9-day hunt. Then you’ll have two weekends to hunt, plus all the days during the middle of the week. If you’re going on an unguided hunt into an area you’ve never hunted before, the first 2-3 days you’ll probably spend getting oriented to that region. 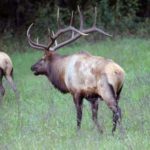 You’ll be scouting, trying to find where the elk are living and looking for a herd of elk with one or more bulls that you can hunt. On our guided elk hunts, we ask our clients to plan for a 7-day hunt. Most guided elk hunts are 5-7 days because on a guided hunt, the guide should know where there’s several places holding elk before you go. Then you don’t have to spend that extra 3-4 days searching for a productive place to elk hunt. Plus your guide will call the elk for you and give you the coaching you need to put the odds in your favor for taking an elk and enjoying a successful hunt. Oftentimes a guide can put you in area where you see elk on the first day of the hunt. 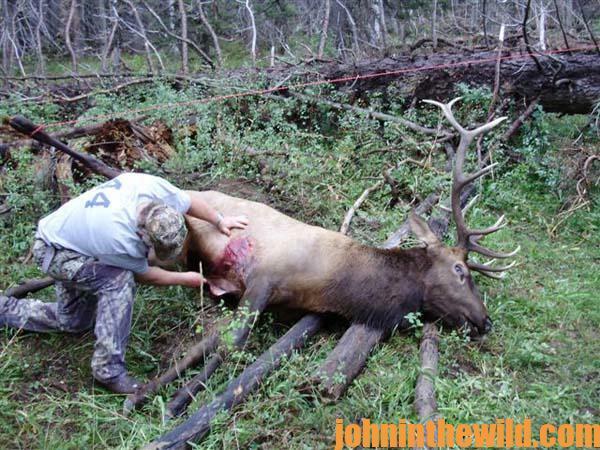 Just for Hunting can help any hunter find an elk tag in almost any state that has elk and line you up with someone who can give you information or guide for you in almost any state. 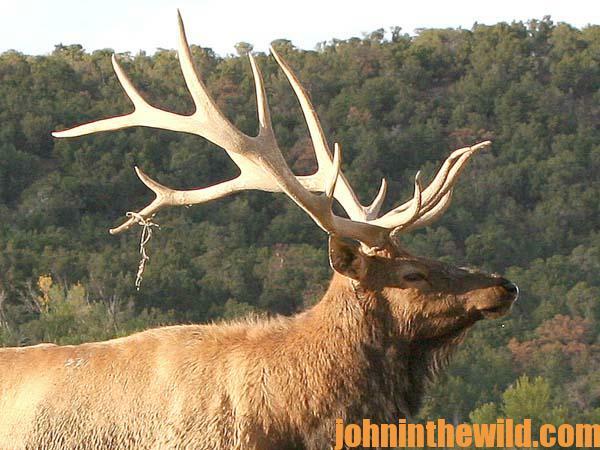 To learn more about getting late-season elk tags, go to www.justforhunting.com, or contact me at: 1-650-888-0808. For more information on Oregon big game hunting and to apply for an application, go to: www.dfw.state.or.us/resouces/hunting/big_game/index.asp, click on Request a 2015 Mail Order Application (pdf).